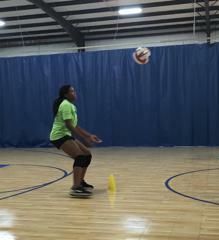 WE ARE SO SURE THAT IF YOU TRY HOTSHOTS VOLLEYBALL TRAINING YOU WILL LOVE IT! WE WOULD LIKE OFFER YOU A FREE ONE HOUR SESSION OF OUR GROUP TRAINING TO CHECK US OUT! AT THE END OF THAT SESSION WE WILL GIVE YOU YOUR OWN PERSONALIZED EVALUATION! 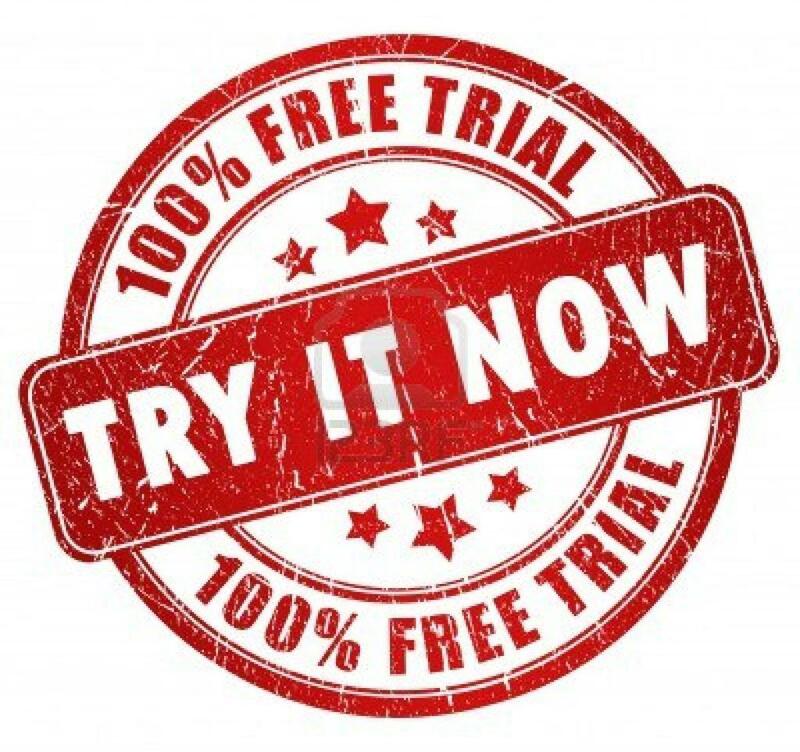 CLICK ON OUR TRY IT NOW - FREE TRIAL BUTTON TO REGISTER! 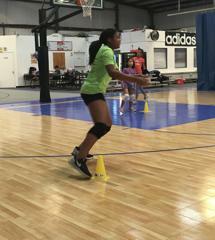 Are development skills session that last approximately 60 minutes long where we focus on the fundaments and skills of volleyball depending on the level of training that we are working with. Training sessions offer a healthy mix of individual skill development along with drills to develop hitting, setting, serving an spiking. We teach reading the defense, angles to attack, and proper footwork. 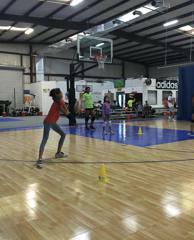 Properly taught fundamentals allows our youth athletes to compete successfully at higher levels of play. Youth Athletes participating in Group Training will be put with players of their skills and abilities. Our training staff has over 15 years of experience coaching and developing players at high level of play and will be able to determine where each player is at, where they are going to be, and how to get them to the next level. Below are the details of each level. CHECK OUT THESE COOL PICTURES AND VIDEOS OF OUR GROUP TRAINING SESSIONS!